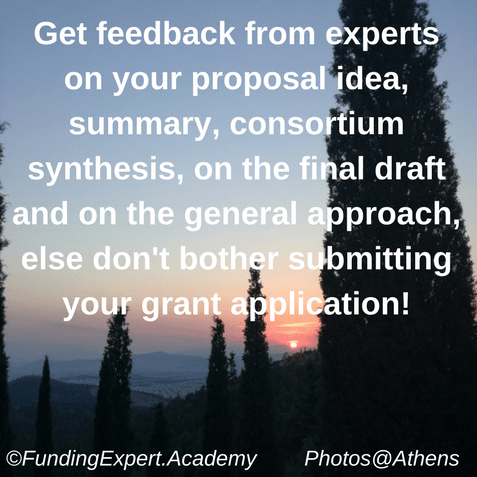 There are a lot of European funding opportunities and apparently, a lot of potential grant beneficiaries face a lot of challenges when they have to choose which one to target that is the most appropriate or more attractive for their organisation according to their resources, expertise and capacity. 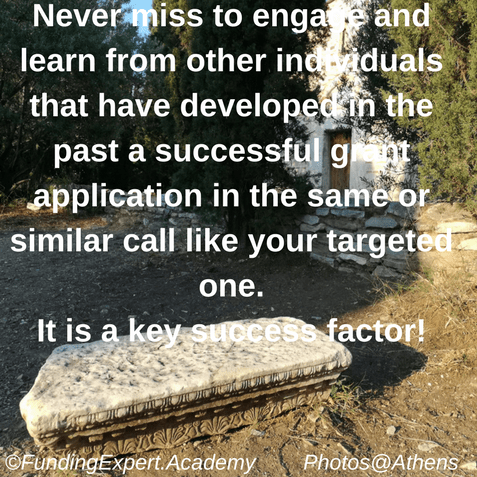 In my FET™ formula, there are clear steps on what should be followed based on the Five Fingers’ Technique for selecting effortlessly and immediately the most suitable calls of proposals for your organisation or for your clients. 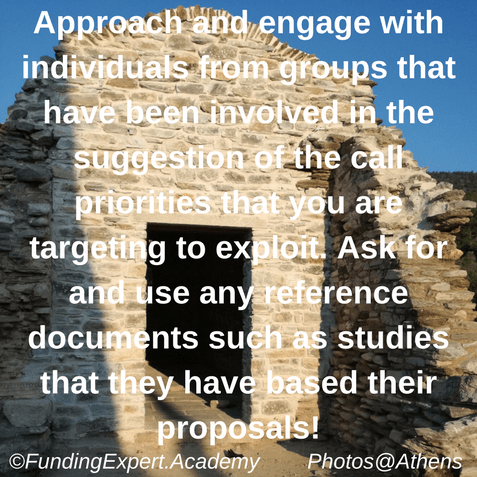 Who is proposing the workprogramme priorities? 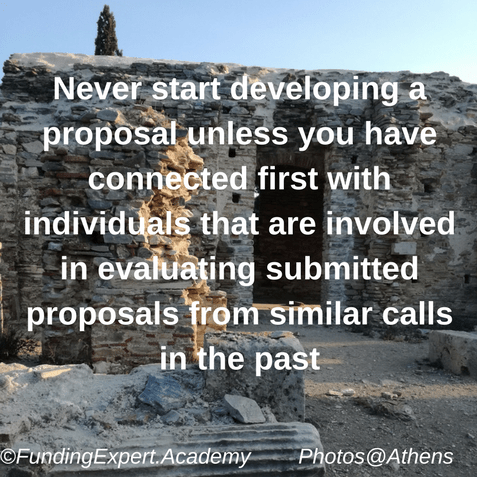 Who is evaluating the submitted proposals or has done it in the past in similar calls? 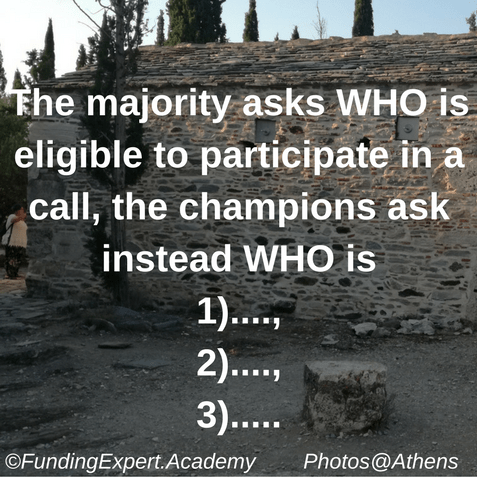 Who has submitted in the past successful/winning proposals under this call or similar calls? As soon as we have identified contacts from the above groups, we need to make sure that we connect with individuals from each one of the above groups and we exploit them accordingly.